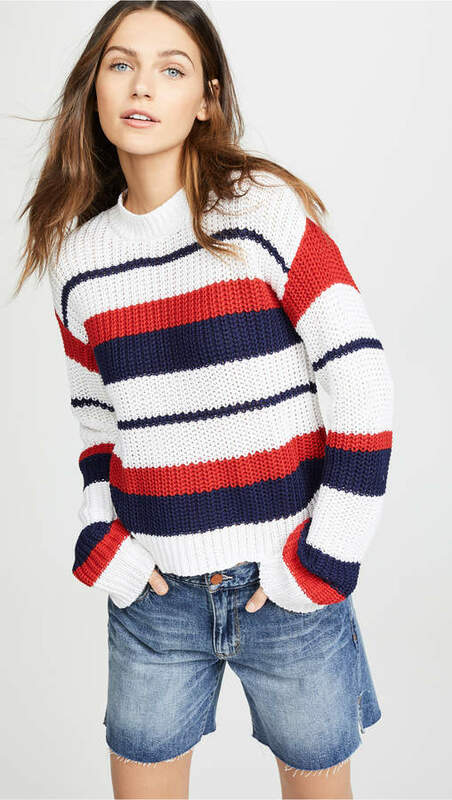 A throwback sweater for all seasons, courtesy of MINKPINK. 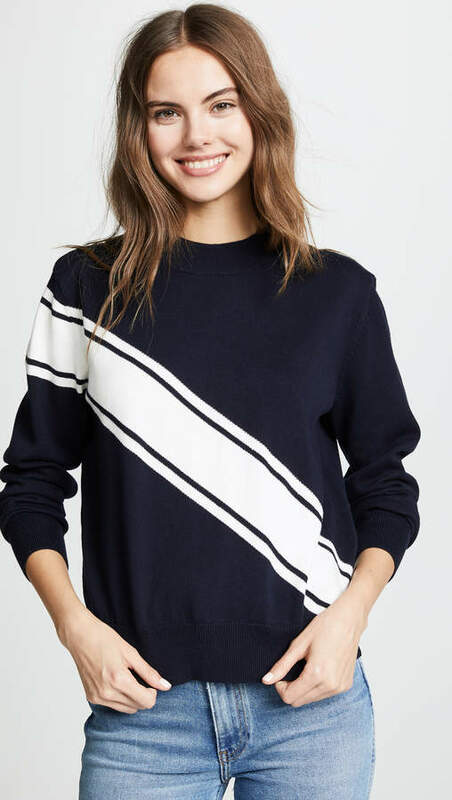 This pullover provides the color boost your look needs, without being too over-the-top. 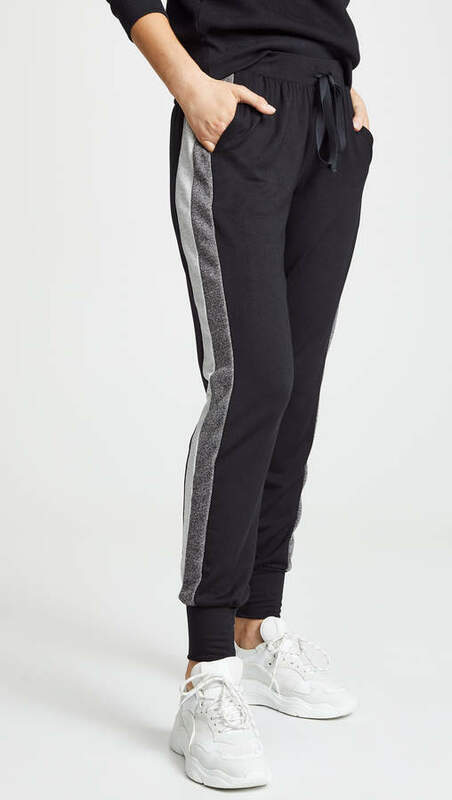 Super-sleek, faux-leather leggings are styled with sporty side stripes for on-trend edge. 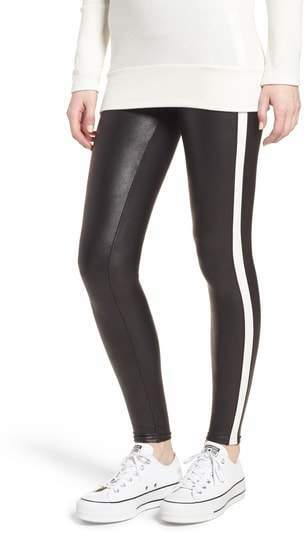 Style Name:Spanx Side Stripe Faux Leather Leggings. Style Number: 5587835. Available in stores. 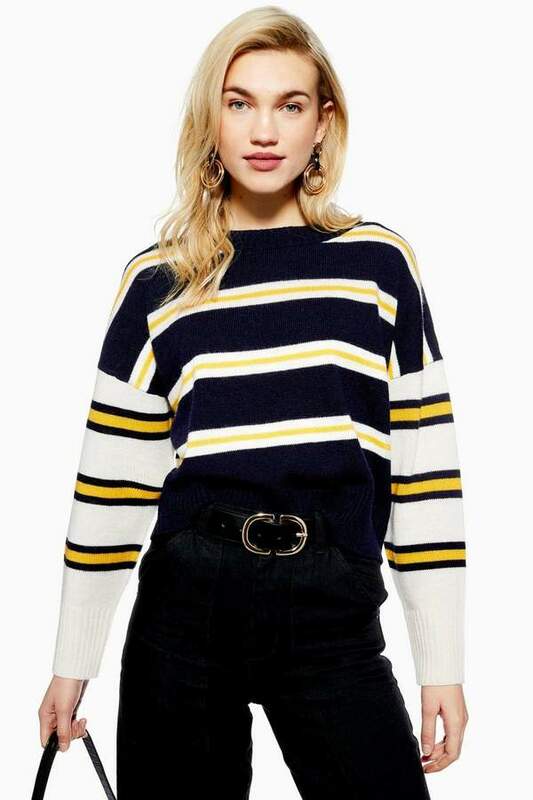 Nail two major trends in one with this colour block all over stripe slouchy jumper. Perfect for every day! 72% Acrylic, 16% Nylon, 12% Wool. Machine wash.
With dreamlike softness, this sweater layers over leggings for a chic - yet comfortable - look. 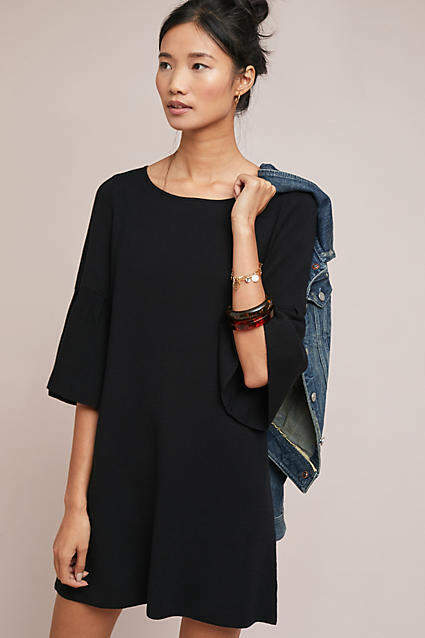 Free People Tie Shoulder Bodysuit in Black. - size L (also in ) Free People Tie Shoulder Bodysuit in Black. - size L (also in ) 66% rayon 30% nylon 4% spandex. Hand wash cold. Jersey knit fabric. Shoulder tie straps. Snap button closure at hem. Scoop back. FREE-WS2075. FP 1710142. Free People invokes a spirit of femininity and creativity. 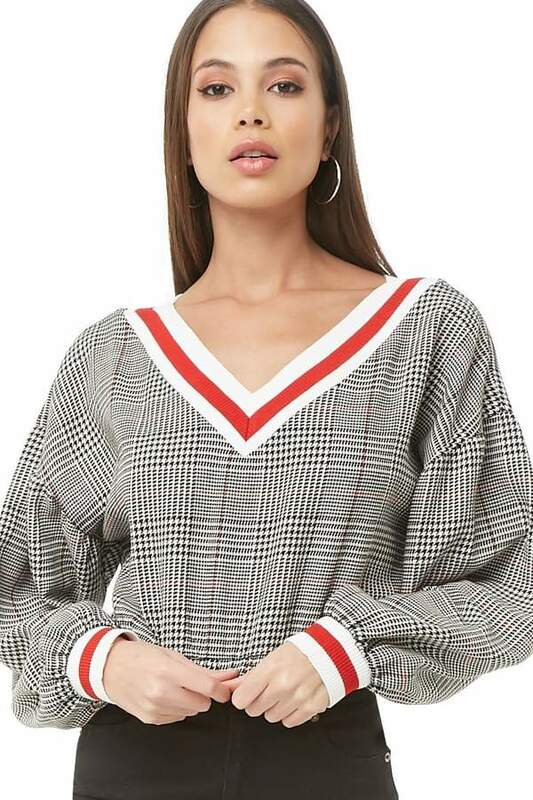 Throughout their line of sweaters, tees, dresses and more, each piece incorporates a high level of quality and originality that reflects their adventurous it girl. With all that's constricting in the world today, Free People says your clothes don't have to be. Be yourself, be creative, be free. 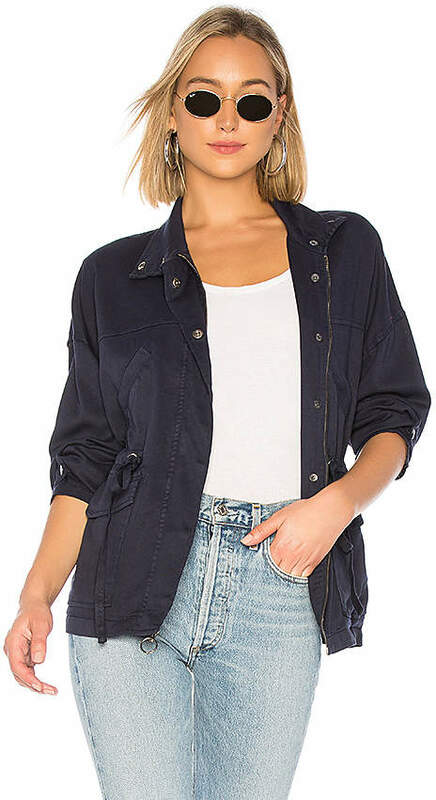 Michael Stars Military Parka in Blue. - size L (also in ) Michael Stars Military Parka in Blue. - size L (also in ) 50% tencel 47% rayon 3% spandex. Hidden front zipper closure. Hidden front snap button closure. Front patch pockets. 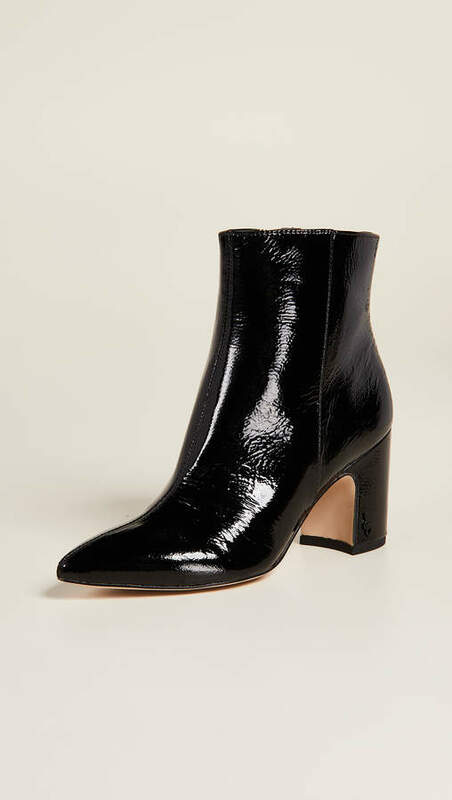 Faux front welt pockets. Adjustable drawstring waist. Button sleeve accents. Imported. MICH-WO470. DBT62. Supima, modal, shine-all the words we've come to love and adore from Michael Stars. More gorgeous tops in the most season-appropriate colors for layering all day and night long.